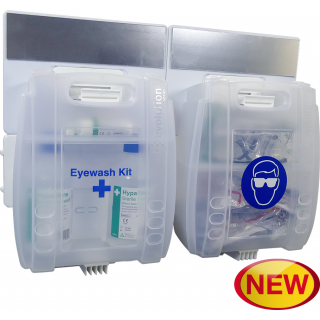 The Eyewash and Eye Protection Point provides eye care supplies in one clear location ensuring all employees can easily locate them when required. 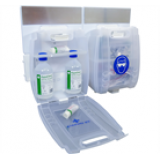 The Eyewash Kit includes eyewash bottles and sterile eye dressings supplies in a durable hinged case on a quick release bracket. 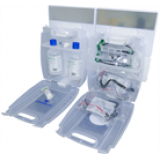 Our 0.9% sterile saline eyewash provides emergency eye irrigation and can also be used for general wound washing applications. The Eye Protection Dispenser provides you with an ideal space to store your safety goggles, spectacles or any other eye protection equipment that you use. Dispenser is supplied empty for you to fill with your equipment. 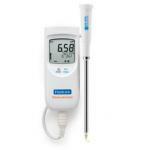 The point includes a mirror above each case allowing you to easily put on eye protection or apply eye dressings. The mirror also assists with self eye irrigation.